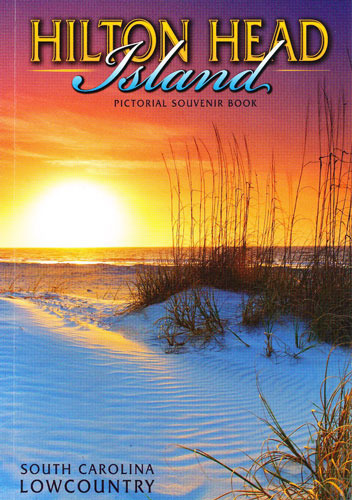 Founded in 1977, SouthArt, Inc. is the foremost publisher and distributor of quality post cards, books, calendars, and souvenirs for Hilton Head Island. We distribute primarily through retail outlets and encourage the purchase of our products from our many fine vendors in the area. 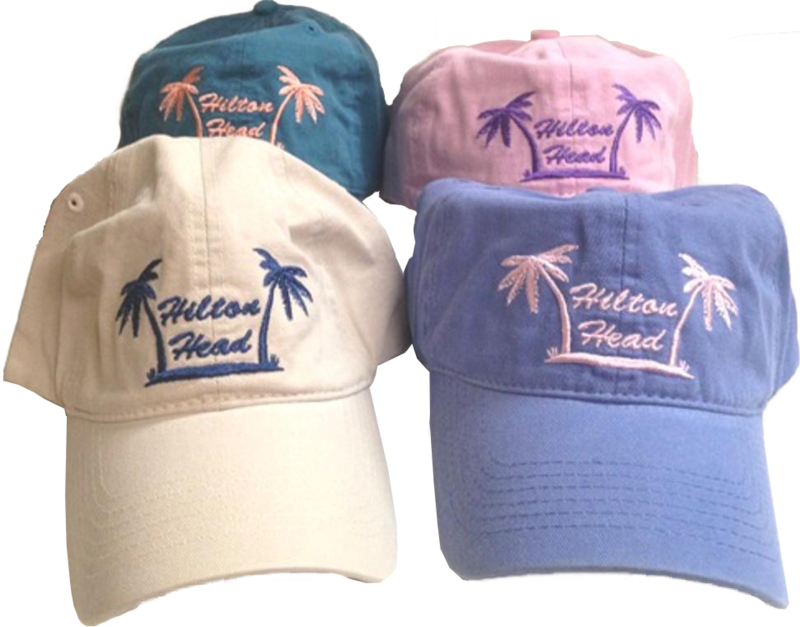 With the launch of our online store, we now offer our products to those unable to visit the island. Copyright © SouthArt, Inc. All rights reserved. All photographs presented on this website and print publications are under copyright license to South Art, Inc.
No image or any part of an image may be reproduced in any manner without prior written permission.